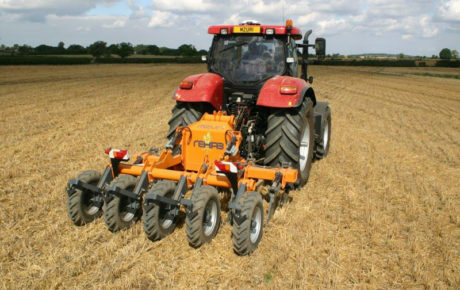 Mega-Dan is an ideal stubble cultivating tool whether you want to mix before the plough or produce a minimum tillage seedbed. 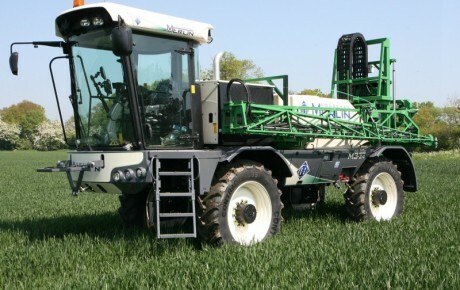 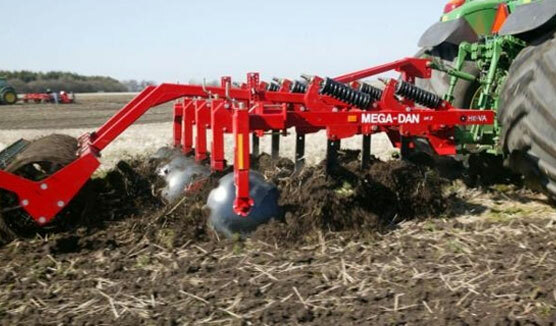 The mounted Mega-Dan is available in working widths from 3.0 m to 4.7 m. All Mega-Dan models consist of a strong 100×100 mm frame construction, and with a 85 cm frame height a good clearance is ensured – even at high speeds. 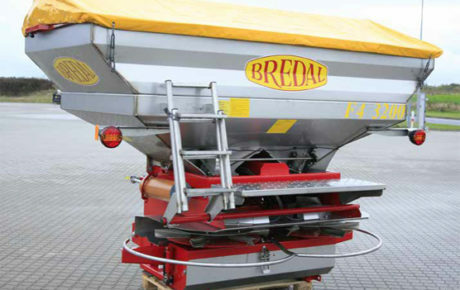 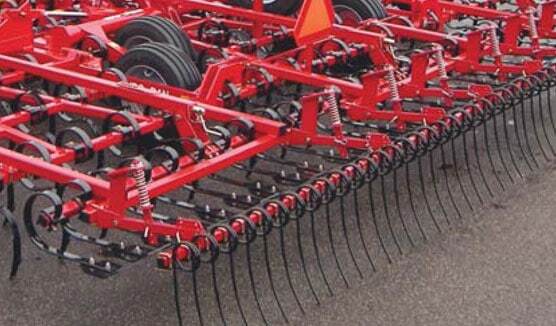 The spindle adjustable scalloped eradicator discs, which are placed before the packer roller, leaves the field totally even without any small banks. 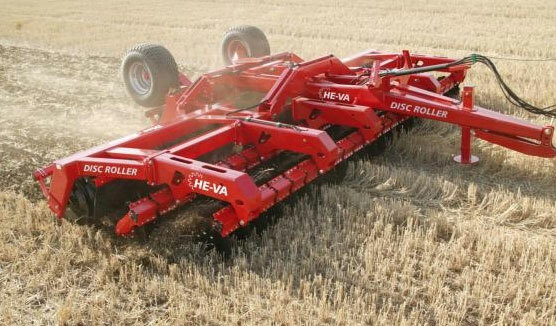 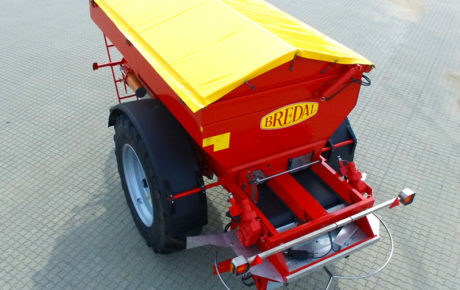 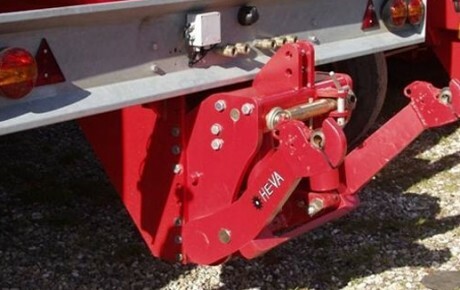 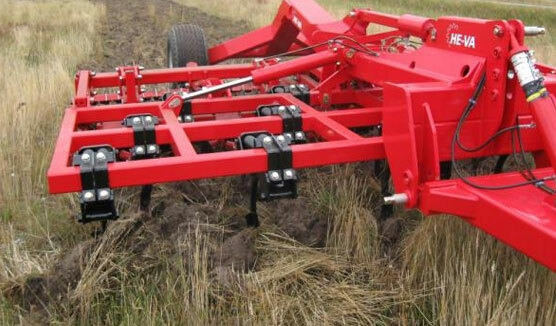 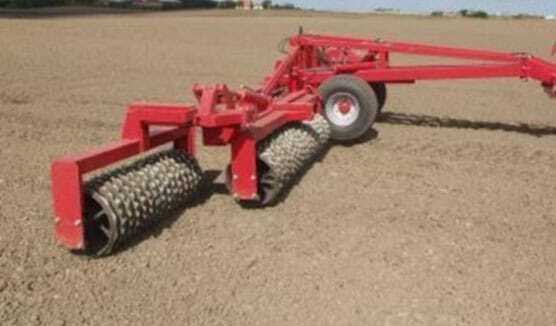 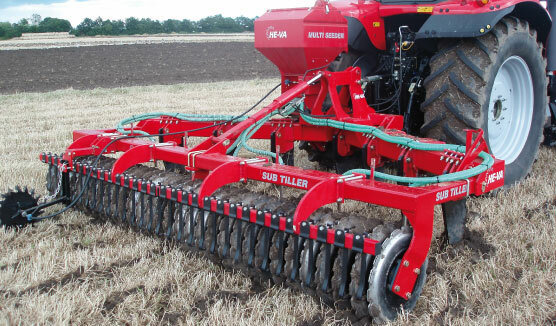 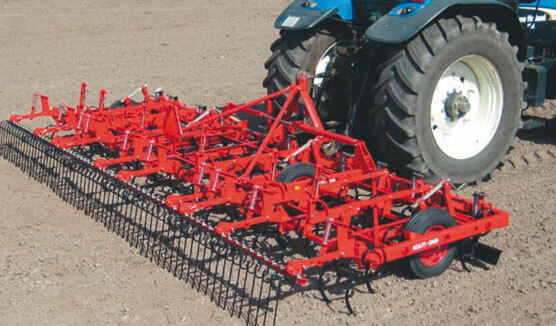 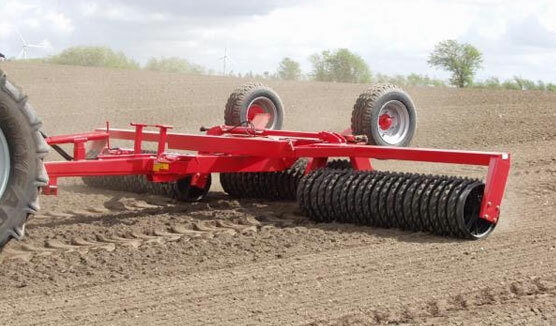 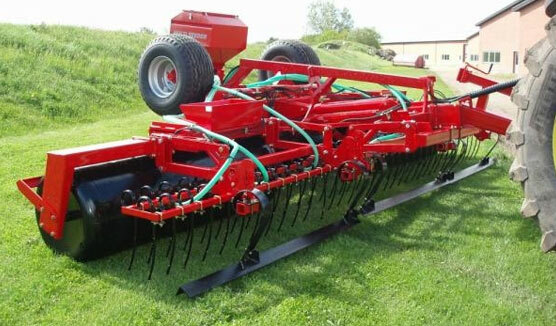 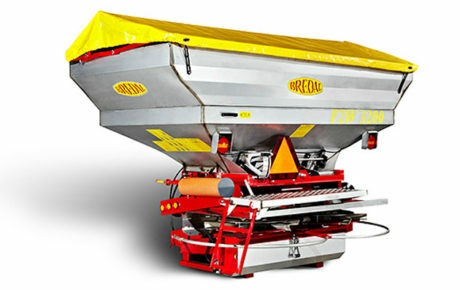 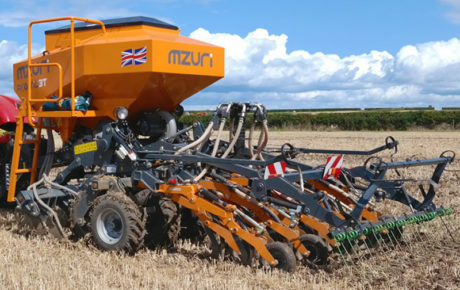 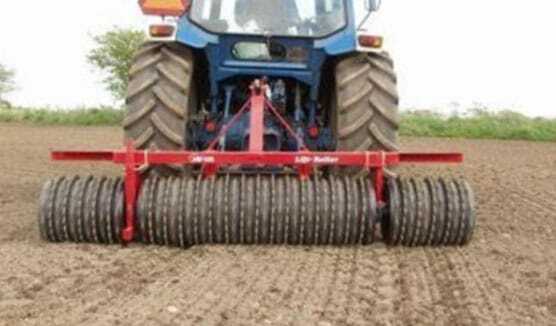 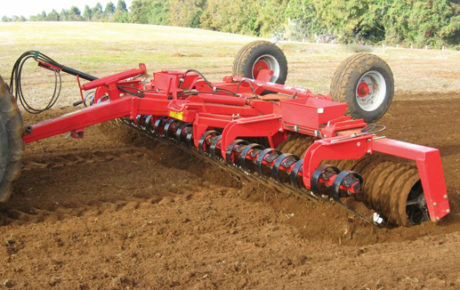 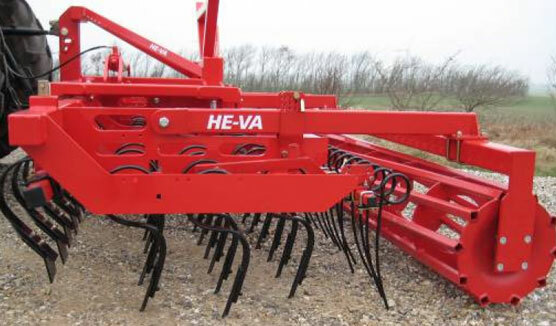 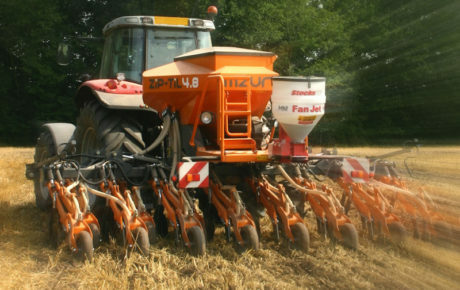 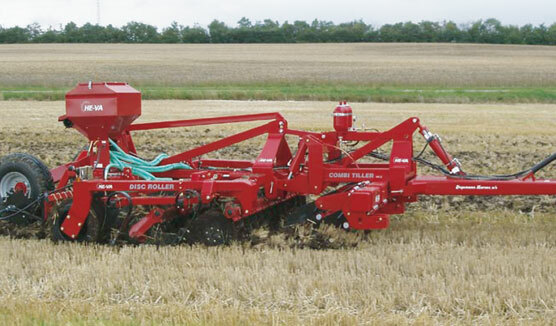 HE-VA Mega-Dan stubble harrow is available with 600 mm T-Profile Roller or 540 mm Tube Roller. 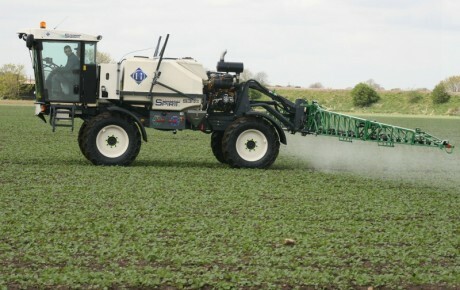 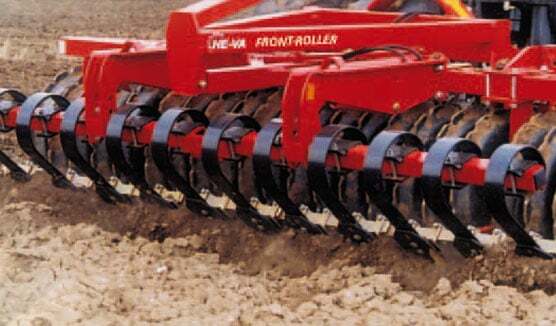 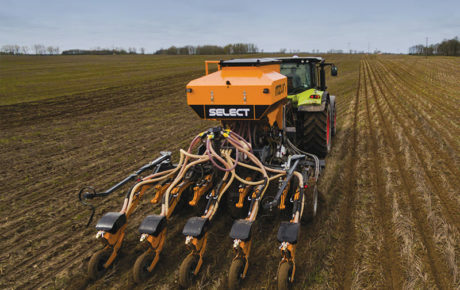 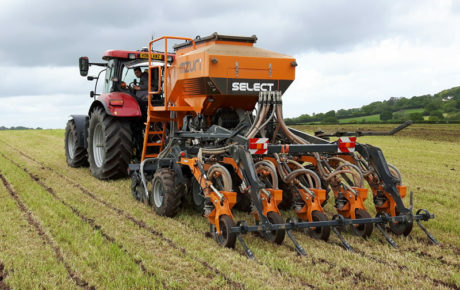 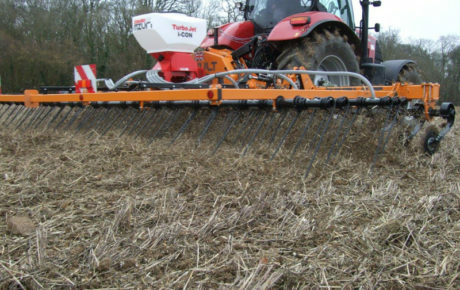 The T-Profile Roller consolidates the soil effectively and creates good contact between soil and crop residues, which gives an optimal material decomposition. 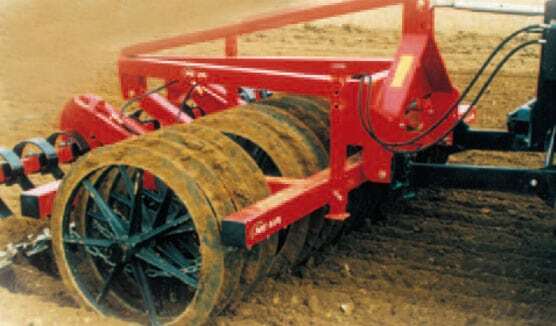 The roller is kept clean with the scrapers between each ring. 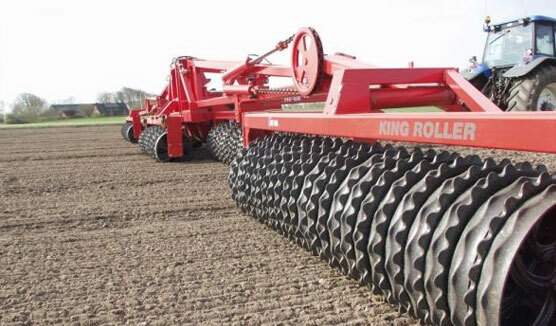 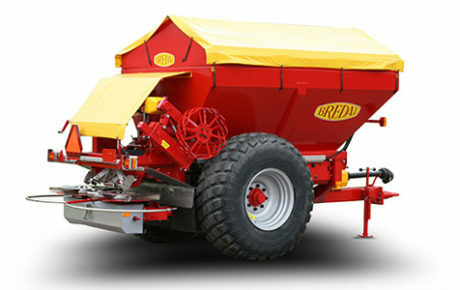 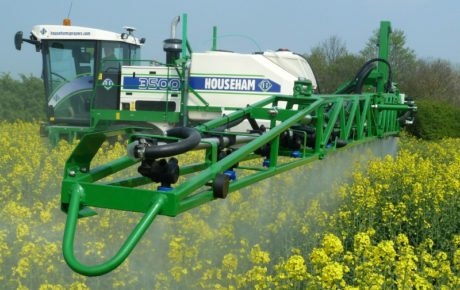 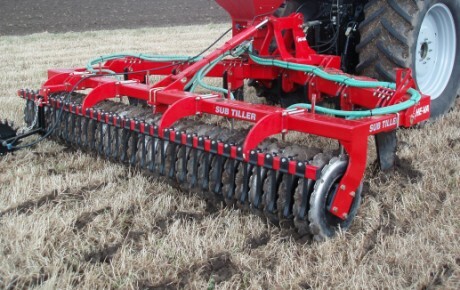 The Tube-Roller works effectively and ensures a good depth control on leight soil types.